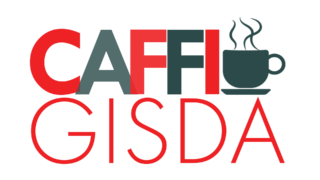 Welcome to Caffi GISDA. We are a cafe that is open to the public and at the same time we train young people in the catering field. We also provide buffets for any occasion!